DALLAS, Jul 12, 2014/ — Look at it this way… the man behind the marriage proposal is under intense pressure. The ring is the true deterrent of the ‘yes or no’ question – leaving male of every age scrambling to save. But rather than throwing away all your hard earned dollars on just any old ring, Maiden Lane, an amazing new jewelry brand specializing in engagement rings has the perfect solution. 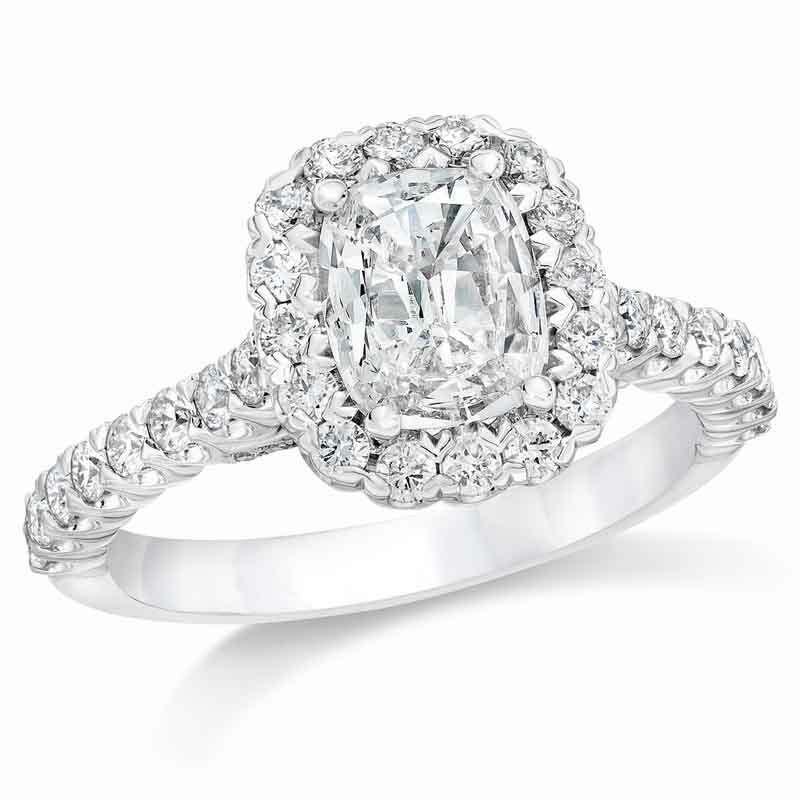 With an emphasis on diamond COVERAGE, the line features a unique cutting technique that results in a center stone that looks as much as 50% larger than a traditional cut stone of a similar carat weight. In other words, the ring appears to be twice the size, but is truly half the price. From the same artisans who crafted actress Kate Bosworth’s wedding bands – Maiden Lane uses gemologist-certified cushion cut diamonds placed in a beautifully crafted halo setting; making the most of the brilliance and surface area of the stone. Your girl will think you shelled out all your $$, but your pockets will still be full with dough.